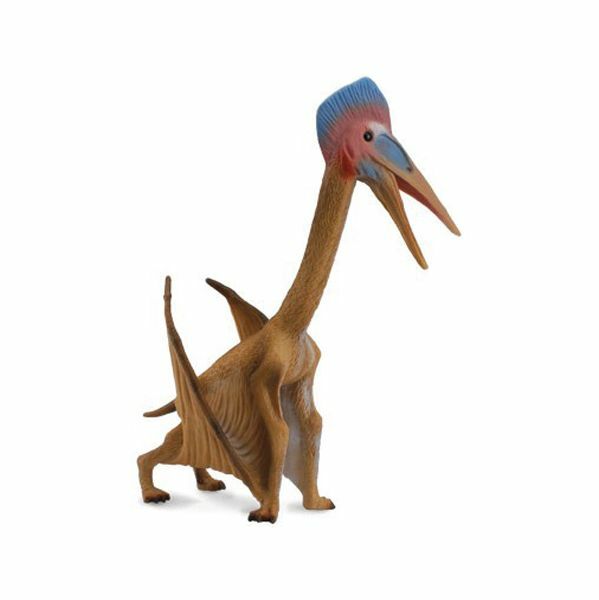 We dig this pterosaur! We don’t dig the name so much, but it’s not as bad as some. A hair (or feather) over 6″ tall and really nicely detailed. Crazy looking! Tags: collectibles, hatzegopteryx, procon, CollectA, figure, Model.